First opened in October 1978, A Sharp Recording Studios is the oldest independent recording studio in Sydney. Totally refurbished in late 2014 by Richard Lake, A Sharp is being recognised by many freelance audio engineers and musicians as a studio of preference. A Sharp today represents acoustics you can trust, the highest level of industry standard equipment and efficiency. If you’re a Freelance Engineer or Artist, we’d like to invite you to this recording studio which we believe is one of the most sophisticated recording studios in Sydney and one of the largest with a new control room, mixing / editing room and 4 isolated areas in which to record. 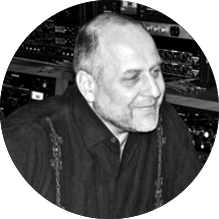 Recorded at A Sharp, somewhere else or in your own space at home, we have a list of Freelance Engineers that can mix your material either at A Sharp or in their own personal studio. As such we’re very flexible on budget and are so confident of the results we offer a 100% guarantee. Tell us what your budget is for mixing and we’ll ask our team of Freelance Engineers! 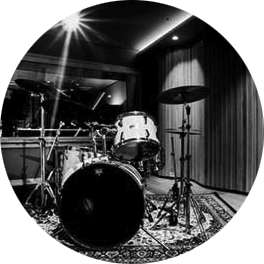 Top 3 Reasons to choose A Sharp Recording Studios, Sydney! Acoustics you can trust, leading world class equipment that works, large tracking areas, a sophisticated working living environment so you can focus on the music. Talented people who love making records is essential for a studio. We’ve a serious list of Freelance Producer Engineers that use A Sharp that can help as Reputation is everything and we want to keep ours growing. Whatever the genre, from Gospel to Gothic, Rap to Rock or Classical to Country A Sharp’s recorded and mixed them all as we’ve a couple of Freelance Engineers that have won a few multi-platinum records, awards and ARIA’s in the process. Win Free Audio Mixing, Win Free Recording, Tutorial Events, Open Evenings, One on One Training, Interesting Articles, and much more! 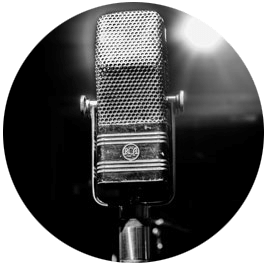 By Subscribing to our newsletters, you’ll find out what’s happening and have access to competition prizes at A Sharp Recording Studio. We much prefer talking to people, so why not call and arrange to come and see us. We are 150 meters from Riverwood Train Station on the T8 Airport and South Line to Central Station, just off the M5, and have free all day parking around the studio.